Availability: This product is discontinued and no longer available for purchase. 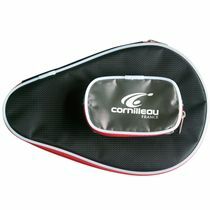 For alternatives browse our Table Tennis Bats department. 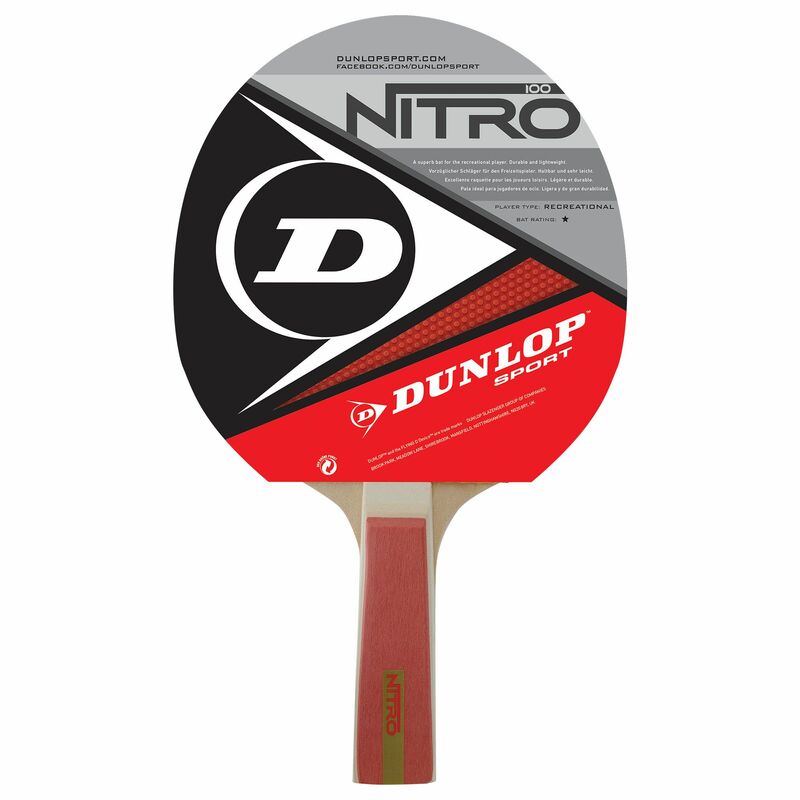 The Dunlop Nitro Power table tennis bat is an excellent choice for recreational players, being lightweight and durable and encouraging great play. The bat weighs 75g (2.6oz) and has short pimples rubber over the 5 ply blade which is 6mm thick. The handle is straight and the bat is perfect for all leisure play. for submitting product review about Dunlop Nitro Power Table Tennis Bat.